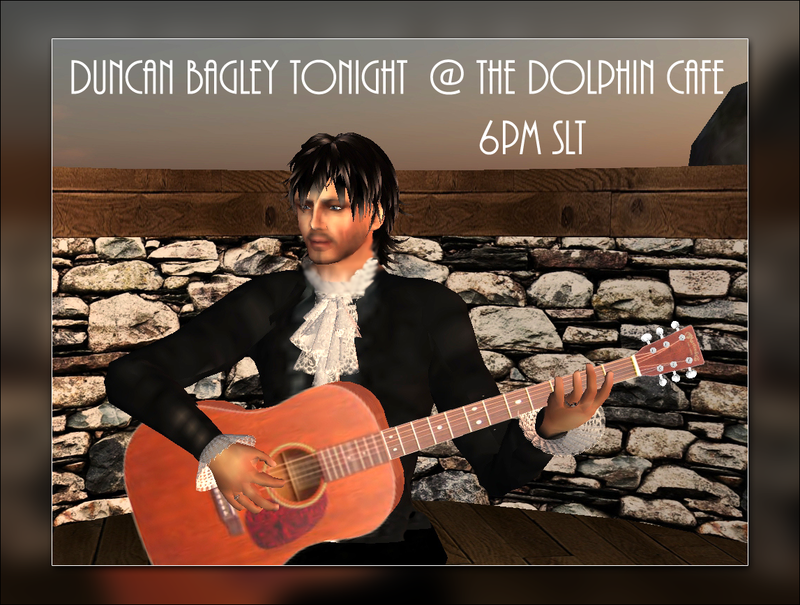 Duncan Bagley at The Dolphin Cafe Tonight! Duncan Bagley sings an acoustic potpourri of traditional Celtic and folk songs; covers of artists such as John Denver, Harry Chapin, Gordon Lightfoot, Leonard Cohen, and Peter, Paul and Mary. He even sneaks in some show tunes and Sinatra and a number of original compositions, too. 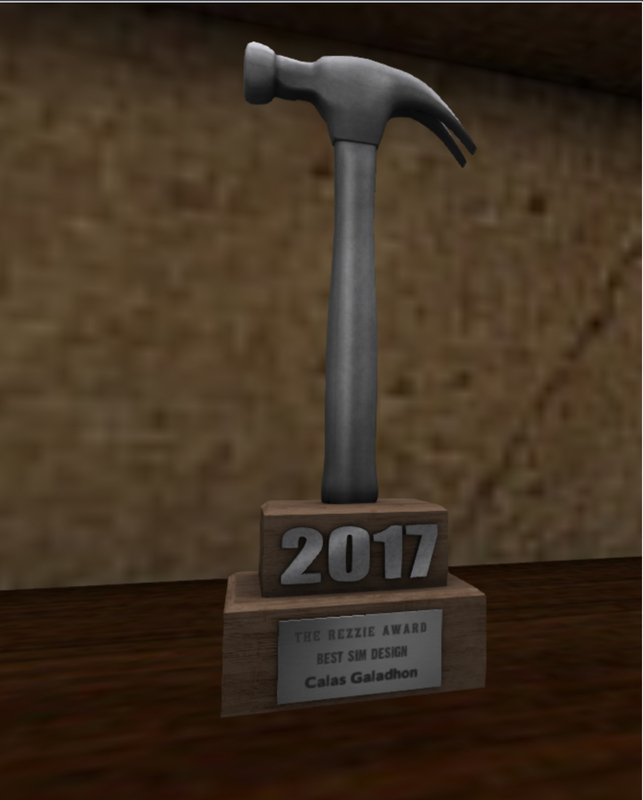 Here’s your boat to the show!